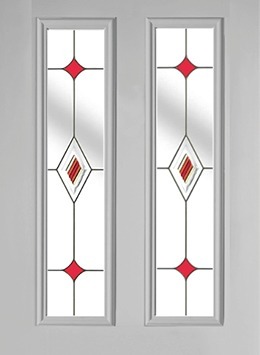 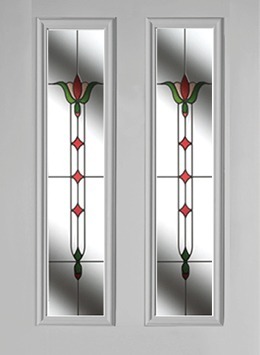 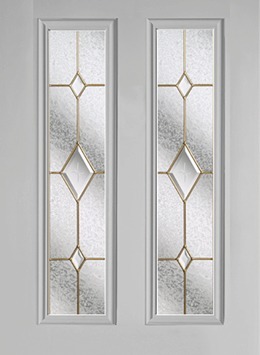 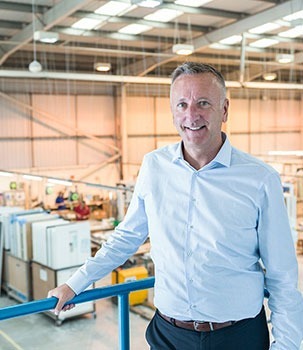 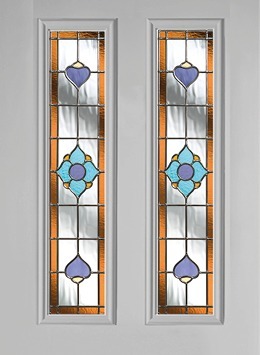 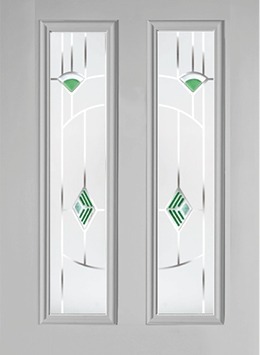 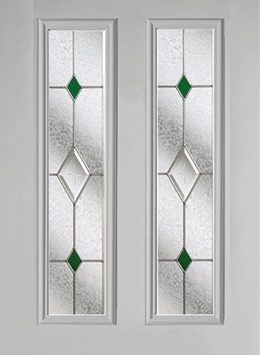 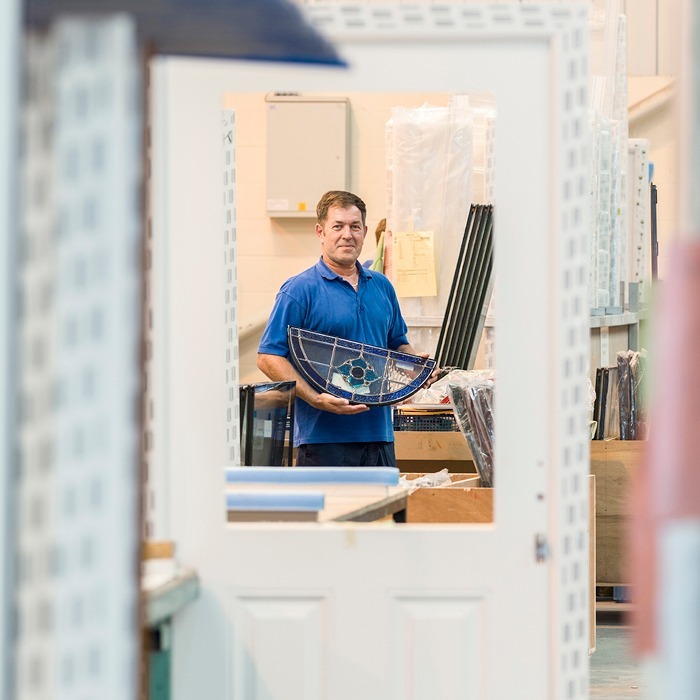 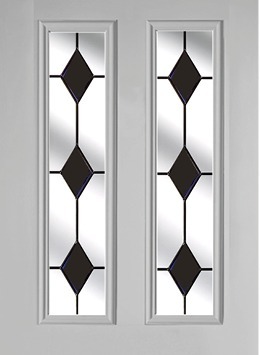 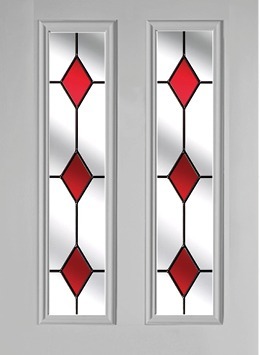 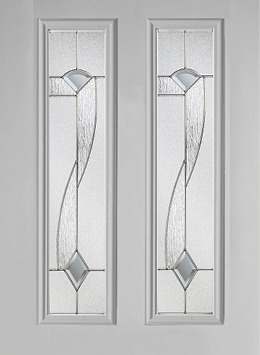 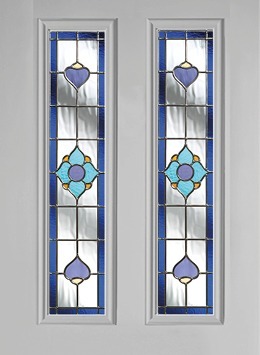 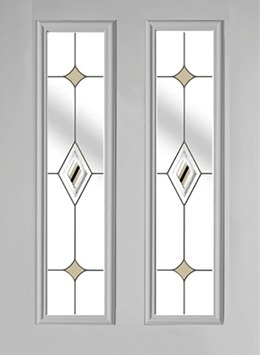 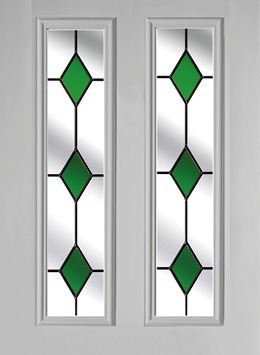 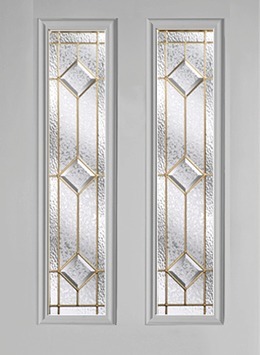 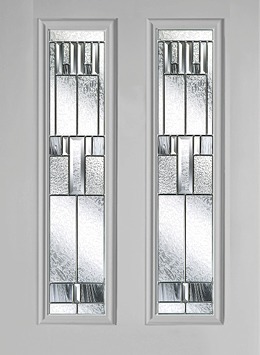 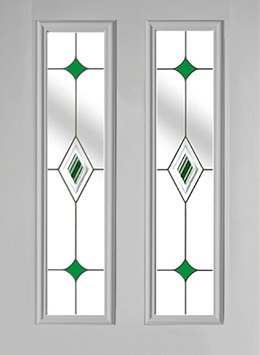 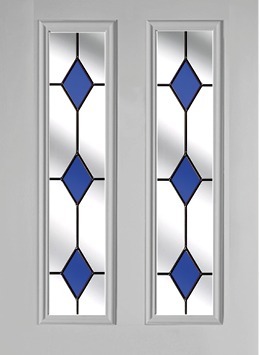 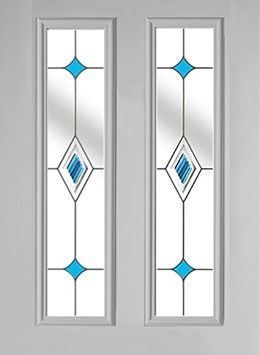 Choose from a fine selection of hand-crafted traditional and contemporary glass styles, all designed to maximise natural light and provide the ultimate finishing touch to your door. 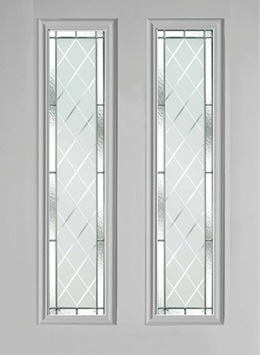 A selection of our glass designs are shown below. 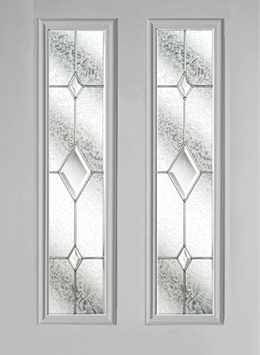 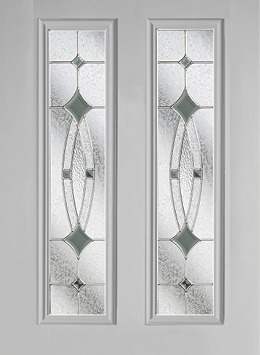 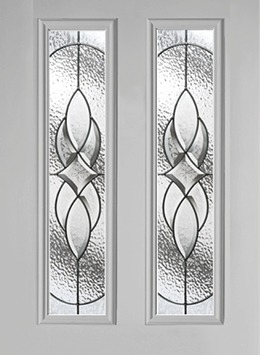 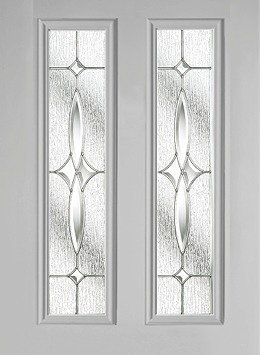 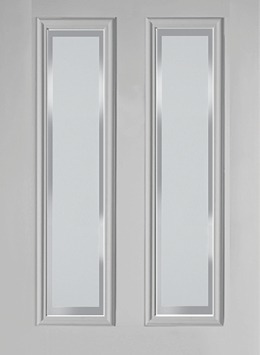 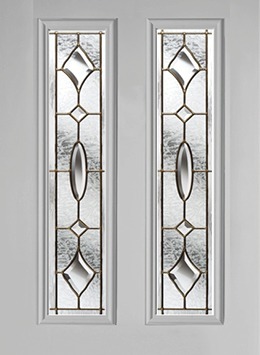 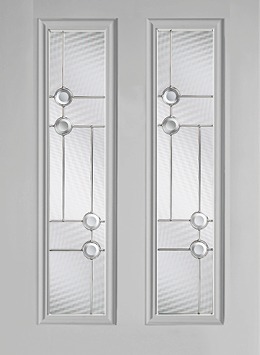 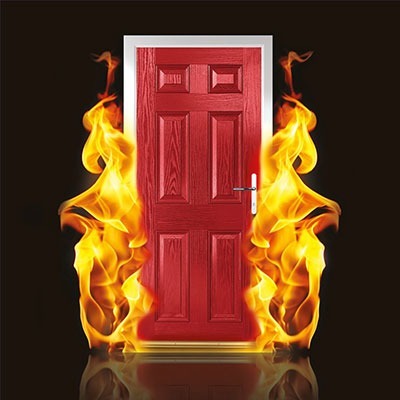 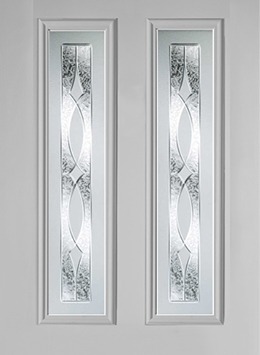 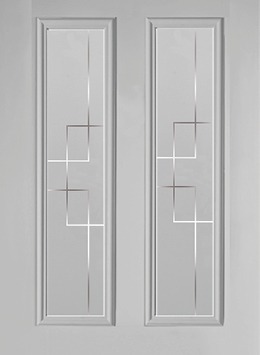 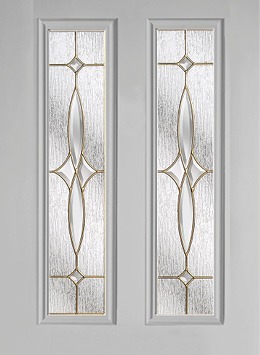 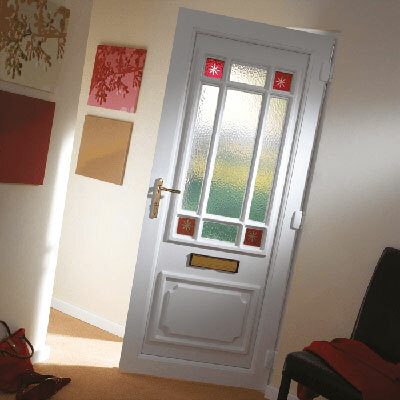 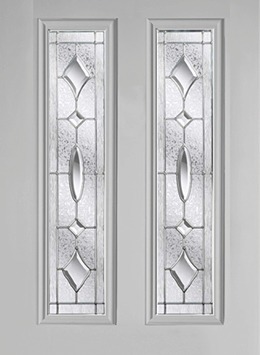 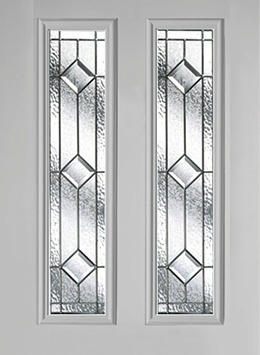 You can find all door styles and glass combinations in our brochure and on the Door Designer. 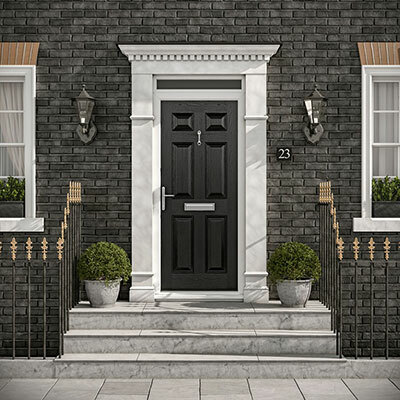 The ultimate in personalisation. 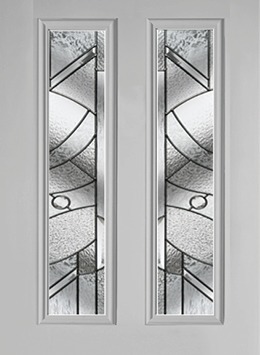 Using Direct Digital Glass technology, we can print your favourite photos or artwork* directly onto glass to give your home a truly personalised front door. 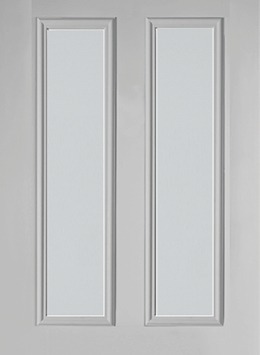 Ask your installer for more details.